Defence fund target met - thank you M'kini supporters! 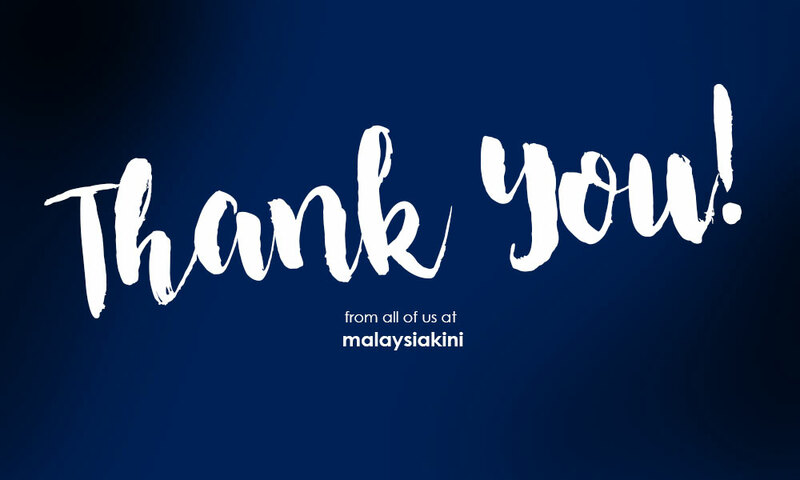 Malaysiakini would like to thank the thousands of supporters and readers who have helped raise the RM350,000 it urgently needed for its legal defence fund. Malaysiakini CEO Premesh Chandran said it was humbling that so many people from all walks of life responded to the appeal. "It was amazing that the sum was raised in just 12 days. It showed that the public supported our efforts to report community issues. "On behalf of Malaysiakini's staff, I would like to thank all contributors and everyone who supported us in spirit," he said. Editor-in-chief Steven Gan said the response to the appeal showed Malaysians supported Malaysiakini's values and mission. "When we launched the fund on Jan 11, we thought it would take at least a month to raise this much money. To achieve it in less than half the time is a testament to the many Malaysians who put their faith in us. "We now have a tremendous duty to continue to do what we set out to do - to tell truth to power and to hold power to account," he said. Malaysiakini was forced to appeal to the public for help after the Court of Appeal ruled in favour of Raub Australian Gold Mining Sdn Bhd (RAGM) in its defamation suit against the news organisation. 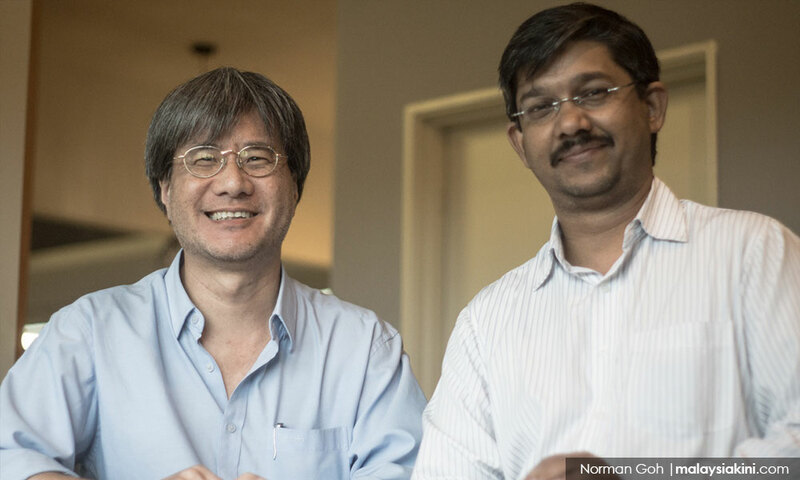 The court ordered Malaysiakini to pay RM200,000 in damages and RM150,000 in legal cost. RAGM had sued Malaysiakini over three articles and two video clips on health concerns expressed by residents regarding the mining activities – where cyanide-related chemicals were used to extract gold – near their village at Bukit Koman in Raub, Pahang. In 2016, the High Court in Kuala Lumpur had dismissed RAGM's suit on the grounds that it failed to prove malice on the part of Malaysiakini. This decision was overturned by the three-member Court of Appeal panel, led by Justice Abang Iskandar Abang Hashim, on Jan 11. The panel ruled that Malaysiakini’s defence of reportage and the Reynolds defence could not be applied in this case. The gold mine has since ceased operations and commenced liquidation proceedings. Although Malaysiakini will be filing an appeal with the Federal Court, the court order to pay the RM350,000 has already been received. "We will seek our lawyer's advice on how to handle the order and the appeal," Gan said. Now that the target has been achieved, Malaysiakini is officially ending the campaign. However, those who want to contribute can continue to do so, as any additional money will go into Malaysiakini's legal defence fund for future cases.